Get competitive quotes on outdoor advertising in Irving! This suburb of Dallas attracts tourists and locals alike to its impressive Irving Arts Center and The Dallas Museum of Art, creating an exciting environment perfect for your next outdoor advertising ad campaign. 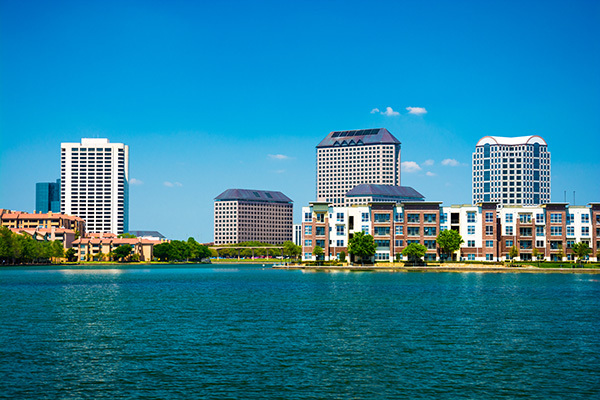 Irving, situated in the middle of the Fort Worth Metroplex, is the home to numerous Fortune 500 companies in addition to the University of Dallas and award winning Irving Convention Center at Las Colinas which make for great billboard and street furniture advertising opportunities. Use BillboardsIn to find ad space along these top tourist spots or take advantage of the ad space near the Dallas/Fort Worth International airport and Dallas Area Rapid Transit (DART) to attract travelers and commuters. Irving’s popularity for international business and selection of attractions ensures that you will be able to effectively target your customers. Select one of the ad types below to learn more. Or begin planning your next campaign in Irving using BillboardsIn’s comprehensive database.